Let us be the first to admit that wedding planning is no walk in the park. After a couple has gotten engaged and the excitement of that special moment dies down, the reality sets in. 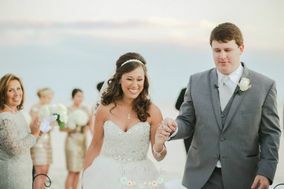 And many couples have no idea where to start when planning their wedding, or what sort of undertaking it will be. That's when it's time to consider talking to a professional. 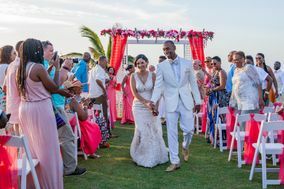 Wedding planners, also know as wedding coordinators or wedding consultants, have the knowledge, organizational skills, and experience from previous events to help make your special day the best it can possibly be. 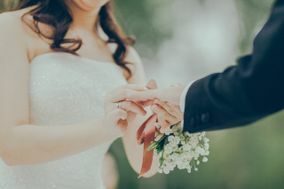 Committing to your significant other was a no brainer, but finding and booking the right wedding planner for your big day can be a little more tricky. Here are some thing to consider when beginning your wedding planner search. First things first. This may come as a bit of a shock but there is more than one type of planner. 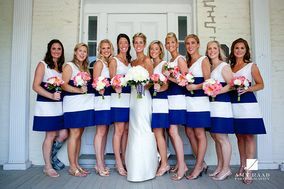 In fact, there are about seven types of wedding coordinators. 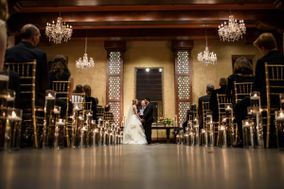 Knowing the difference between these wedding professionals can make the selection process all that much easier. 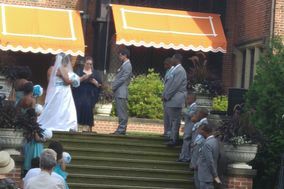 Starting with a full service or all-inclusive planner. 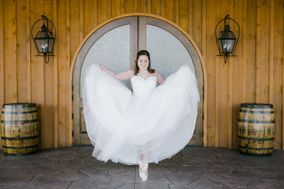 This type of wedding coordinator will be with you every step of the way during the planning process and on your big day. These planners are best for couples who may not have a lot of free time to plan a wedding or need help with small decisions like incorporating the color palette with linens and flowers. 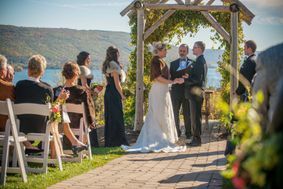 A full service wedding planner will help with everything from selecting vendors, to optimizing your budget. You can also have a month-of-planner. As the name suggests, these consultants will come into the picture in the last few weeks or days before the wedding. They exist to be an extra set of hands during crunch time. These planners can help with any last-minute issues that pop up unexpectedly, as well as working with vendors to finalize contracts and set up for deliveries. Another option would be a weekend wedding coordinator. 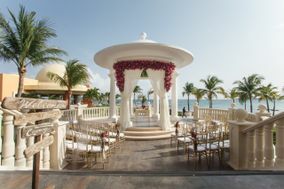 This type of wedding planner is going to be a major component of making your wedding day run as smoothly as possible. 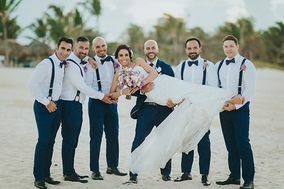 However, they are not solely there for the big day, they can also help with organizing and welcoming guests as they arrive and planning wedding related events like the rehearsal dinner and morning-after brunch. Similar to a weekend wedding coordinator, a day-of coordinator is there to make sure your wedding takes place with minimal hiccups. Many couples wish they had hired a day-of coordinator after the fact. 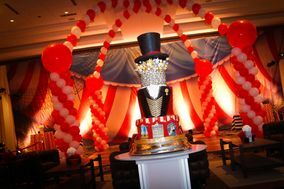 They ease the stress of having to focus on the tiny details so your special day can be enjoyed to the fullest. 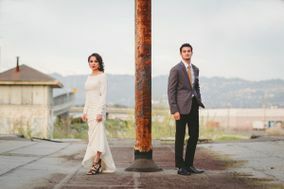 If you are planning an out of state, or out of country wedding. 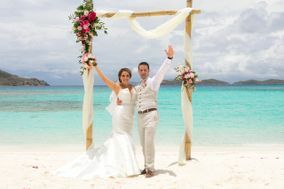 A destination wedding coordinator may be the best choice for you. If you and your fiancé(e) can't physically be there for planning, a professional consultant may be the way to go. 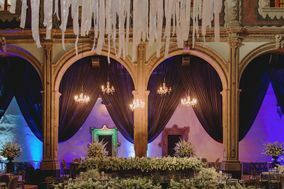 These wedding planners meet with vendors, scout for venues, and understand specific regional information like weather, since that can be a huge aspect of planning any wedding. There are also planners who work specifically with scouting venues and giving referrals. This type of planner will be able to go with you to look at venues and negotiate vendor contracts. 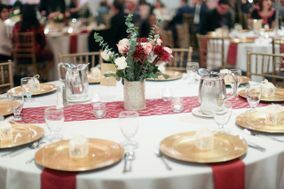 These planners are often very well connected and can help you meet with vendors that are considered the best in the business. 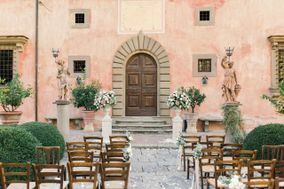 If none of these options seem like the best fit for you, consider looking for wedding planners that have services à la carte. Planners are aware that not everyone wants or needs every service they provide. Creating a custom planning package can be easier on the budget and still allow for professional help. 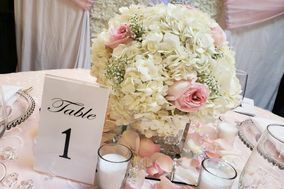 The cost of hiring a wedding planner will vary from state to state, region to region, and country to country. Full service coordinators are going to be more expensive than day-of planners. Planners in less populated areas are also likely to be less expensive and so will the cost of the entire wedding.